Bed bugs have been lurking in cracks and crevices since the beginning of time, and these little pests feed on human blood to survive. While bed bugs aren’t known to transmit harmful diseases or pose serious medical risks, these stubborn parasites can leave you with itchy, unsightly bites if you’re not careful. At Colorado Pest Management, we specialize in various pest management services throughout Colorado, and our experts can help you remedy any bed bug or pest issue you may have. We’ve been a leader in the pest control industry since 1989, and we work hard to deliver the best possible service and results to each and every one of our clients. We have a thorough understanding of the unique pest and wildlife control challenges along the Front Range, and we’re dedicated to helping you find the best solution for your pest problems. 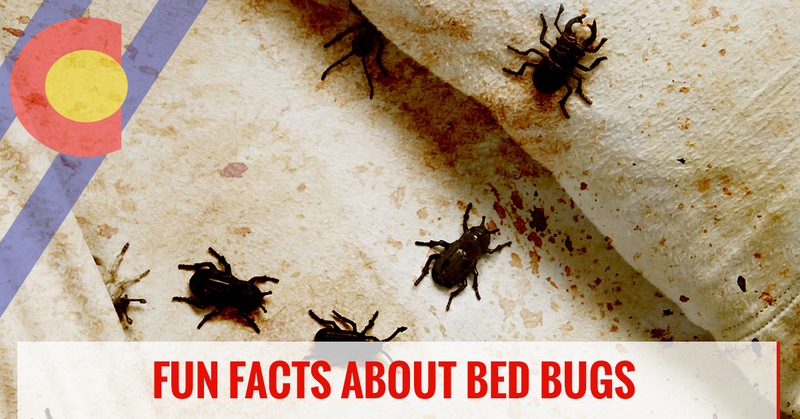 In this blog, we’re going to discuss a few fun facts about bed bugs, so you have a better understanding of these pests. If you need immediate pest control assistance, reach out to our experts today! When most people think about bed bugs, they tend to think of hotels. The honest truth is, bed bugs can thrive in virtually any environment, not just in hotels. These little critters are found all over Englewood homes, apartments, office buildings, and schools. According to a study called Bugs Without Borders, 89% of pest professionals report treating bed bug infestations in single-family homes. If you’re concerned that your home may be infested with these parasites, contact a pest control company right away. Some people think that they can starve bed bugs to death, but this is simply not true. In most cases, bed bugs are known to survive up to more than a year without a meal. This can make them extremely difficult to get rid of! Contrary to popular belief, bed bugs don’t just live in beds. They thrive anywhere that humans spend time. This can include your sofa, clothing, suitcase, dressers, and carpet. Bed bugs have also been found on busses and trains. 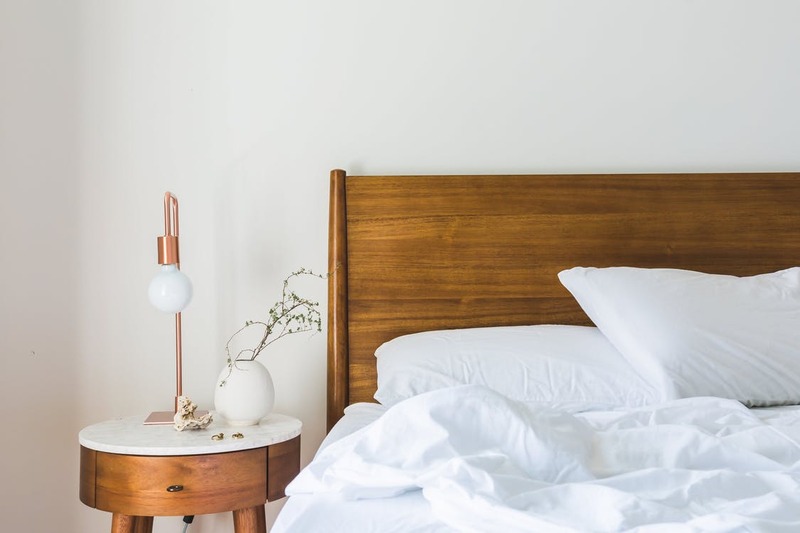 While bed bugs are not entirely nocturnal, they have a very strong survival instinct and they are skilled at getting themselves out of sight during the day. These little pests love to hide under mattresses, behind baseboards, and even under wallpaper. When night falls, they like to lure out of their hiding spaces and find humans to feast on. When these little critters bite us, their saliva acts as an anaesthetic, which makes the feeding process entirely painless to us. If you’re concerned that your home or apartment may be infested with bed bugs, contact Colorado Pest Management today. We offer an eco-friendly, kid-friendly, and pet-friendly pest control solution that will help to rid your home or business of these annoying pests. Interested in learning more? Contact us today!